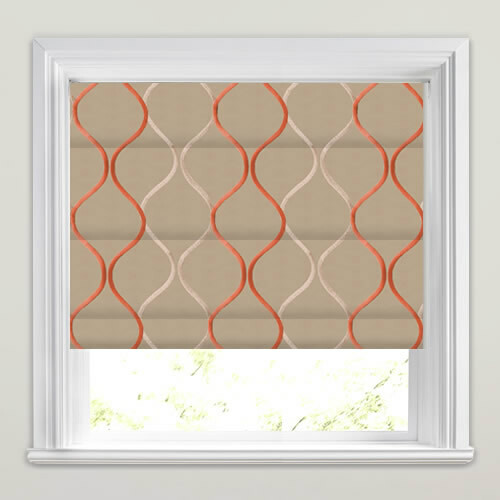 The beautiful swirling pattern gives these orange, silver and shimmering taupe roman blinds a fabulously unique look. 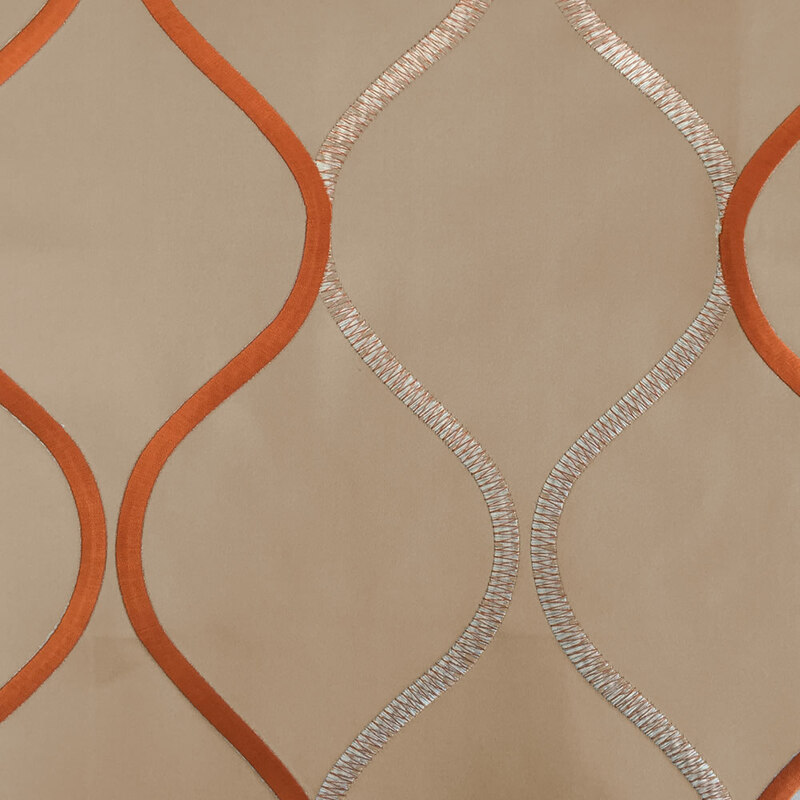 Full of rich colour and elegant design this timeless fabric is a great way to add detail and luxury to the window. 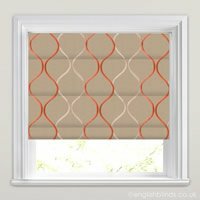 We have used English Blinds before and were delighted with the service and finished product. There are clear instructions on the web site for measuring. Our blinds arrived superbly packaged and arrived within expected timescale. Very pleased with product. Thank you.